Th13_02882a | Flickr - Photo Sharing! 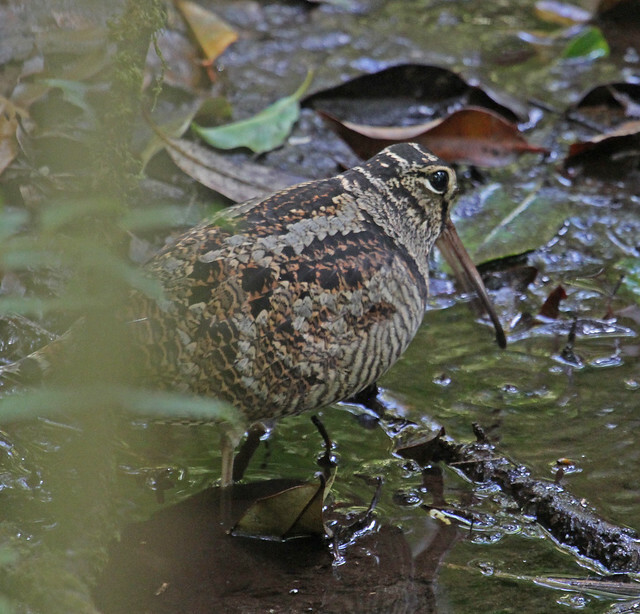 Eurasian Woodcock at Doi Inthanon, Thailand, 130221. Scolopax rusticola. Charadriiformes: Scolopacidae.